Visit http//www.saferwholesale.com/infraredheaters To Get Yours Today! Infrared Heaters from SaferWholesale.com can heat up to 1000 square feet and price start at just $239! SaferWholesale.com sells thousands of other products, too! From Motorsports like ATVs, Scooters, and Dirt Bikes, to personal care items like Tanning Beds, Teeth Whitening Kits, and much much more! 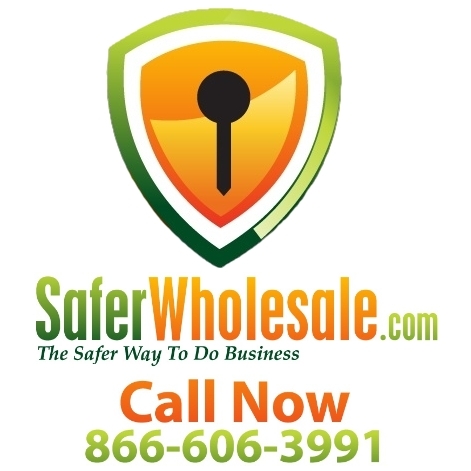 Visit SaferWholesale.com or call us at 866-606-3991 today!